A human-centric brand design will help you to create a purposeful marketing strategy and build a healthy organizational culture. 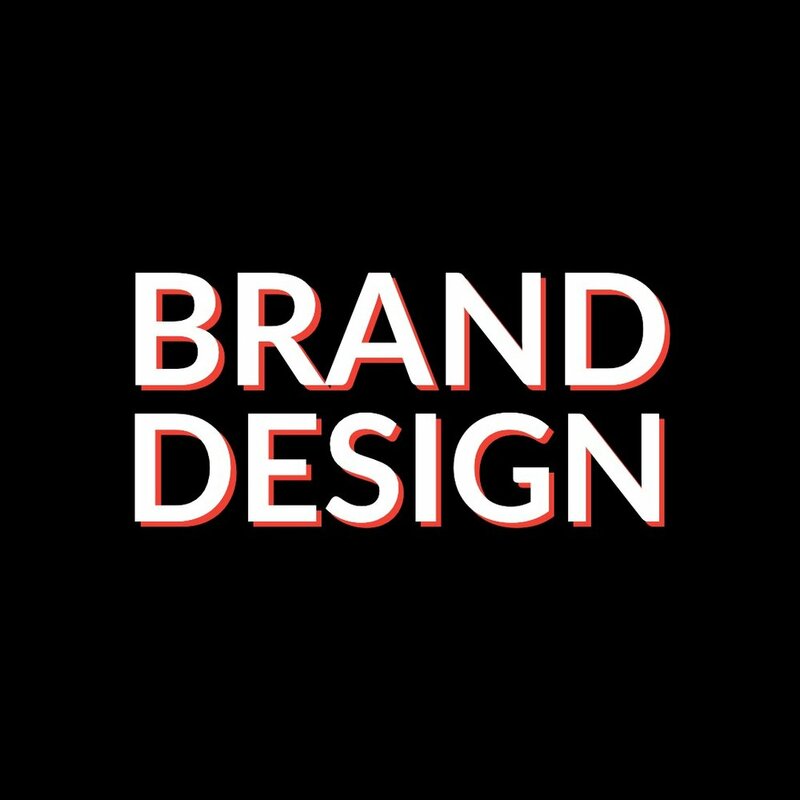 Branding is the process of giving meaning to organizations and their offerings (products/services) by creating and shaping a “brand” (story, logo, tactics, etc.) into the hearts and minds of their prospects and customers. It is all about emotions. It is the most significant aspect of marketing because it determines how your organization will stand out in a crowded world full of noise. Curious? Contact Kirsten for more information on upcoming workshops.